Accessed from this link, along with further information about both research reports. 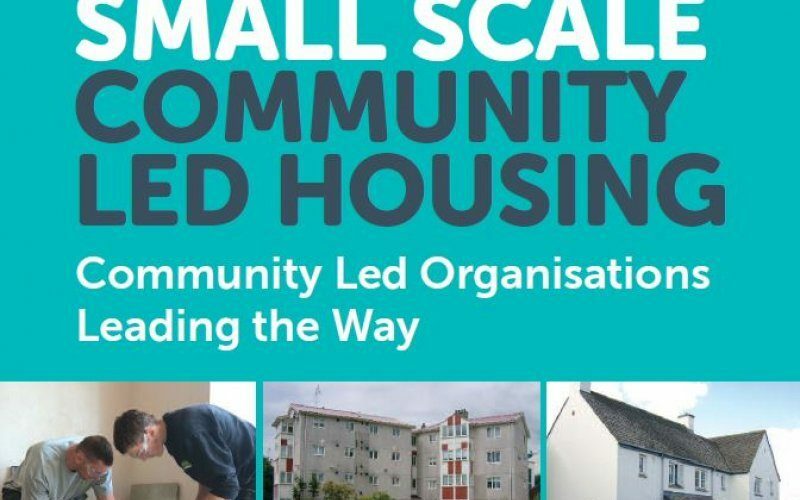 Also available and free to download from Locality’s website is a report co-authored by the Network’s current Exec Director Jo Gooding on the ‘Scale and Viability of Small Community Housing Providers‘. This report contains a summary of the known numbers of different types of community housing organisations in England (there are more than you think), a table describing the key features of the different models and in the main body of the report a diagnostic overview of business and management practices through the lens of 10 case studies.